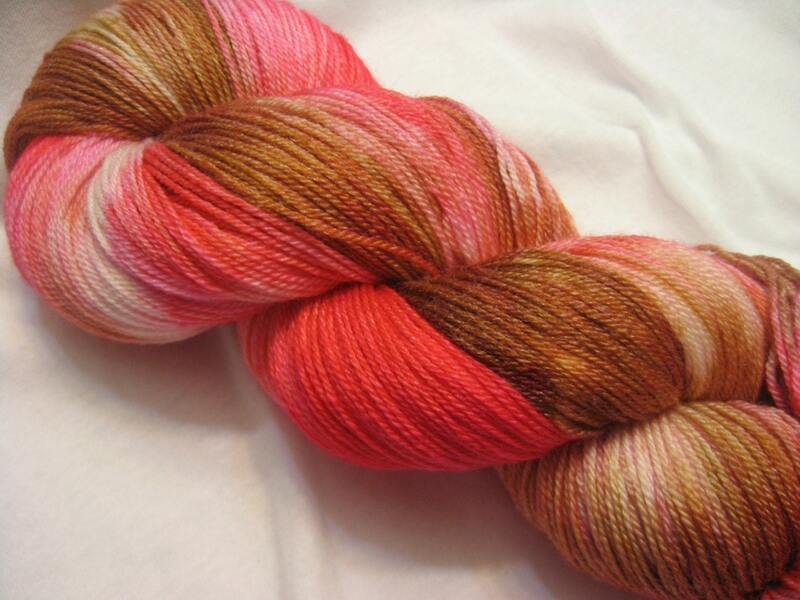 These are fun. 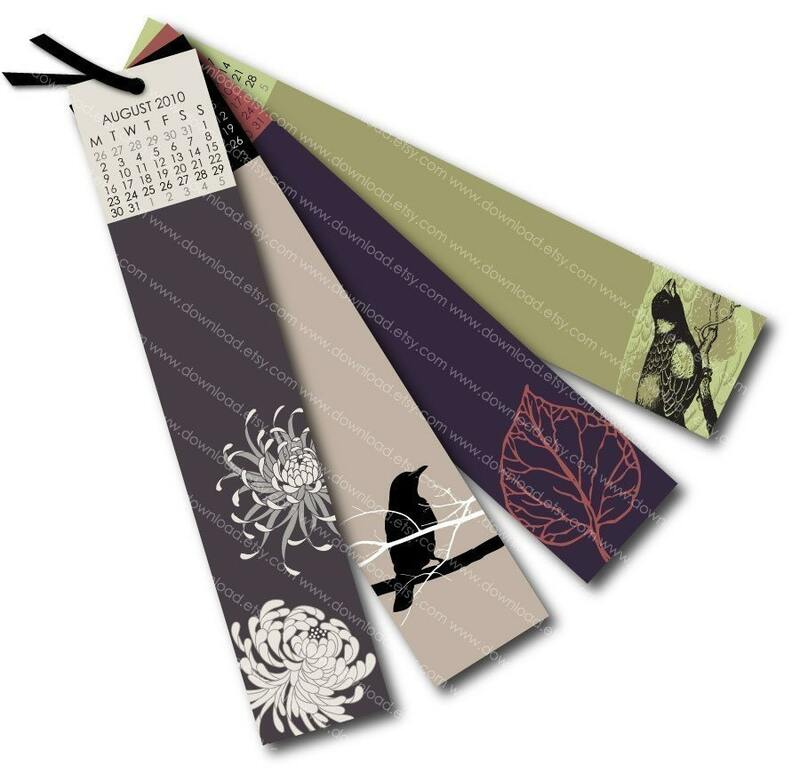 Bookmarks with calendars on them. 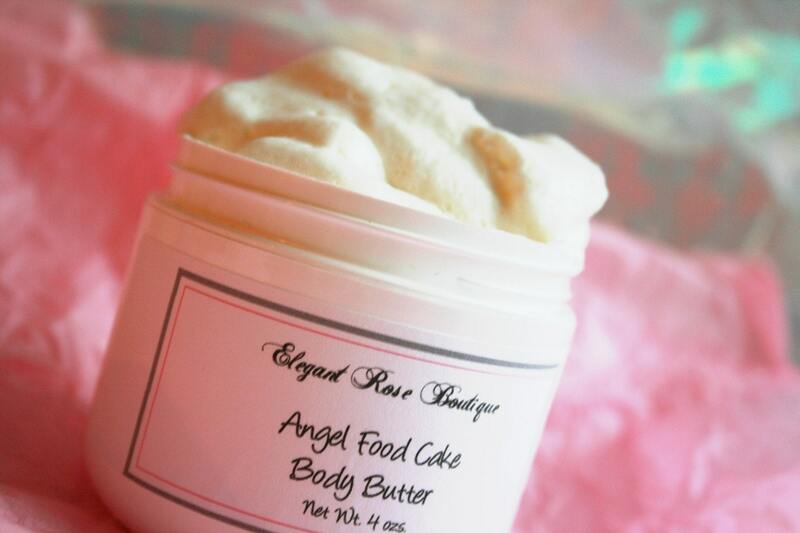 Angel food cake body butter? Yum. Ouchie pillows. I love these, instead of the little hard ice packs we currently use. 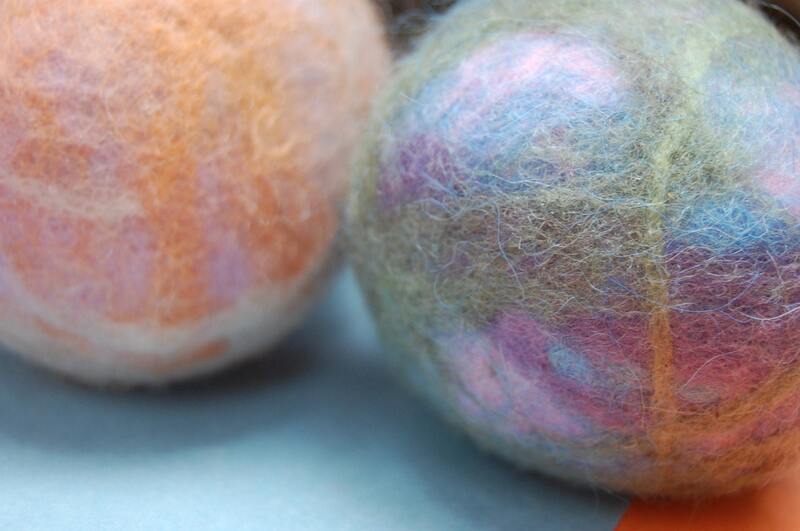 Felted wool balls. 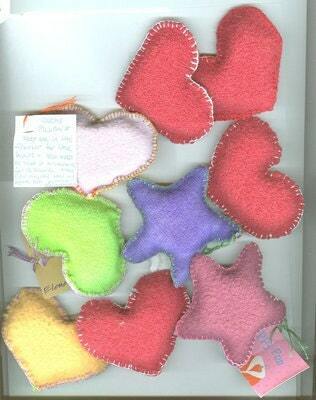 We have several of these and love them. They’re actually my preferred balls to play with.